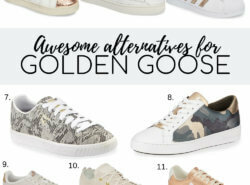 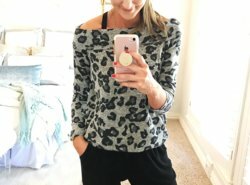 My Top 5 Spring Shoes! 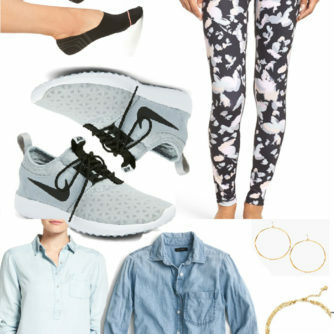 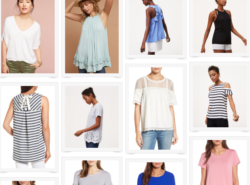 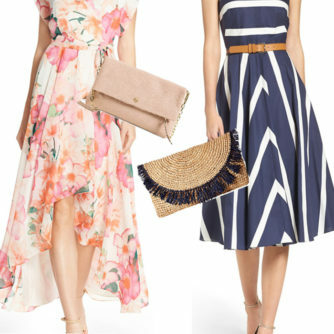 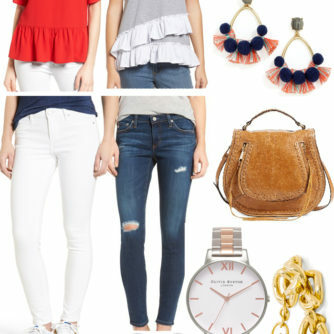 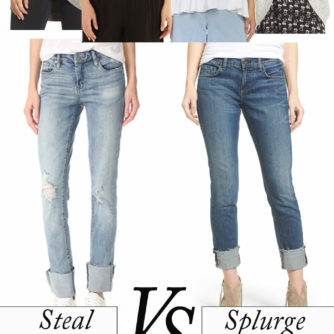 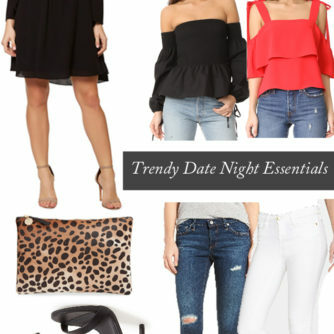 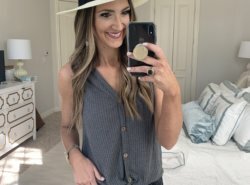 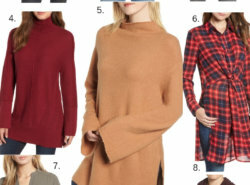 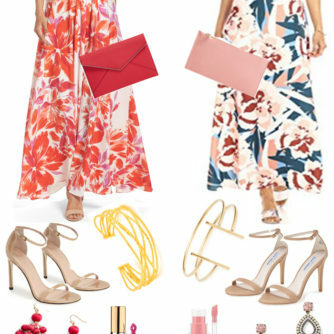 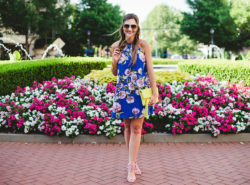 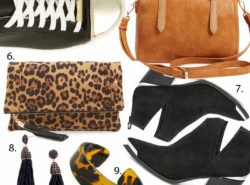 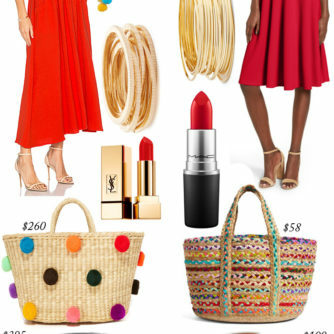 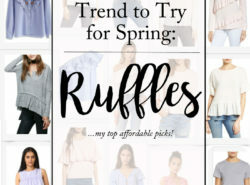 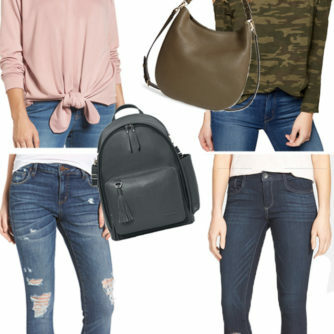 Head to Toe Nordstrom Anniversary Sale Outfit Inspiration! 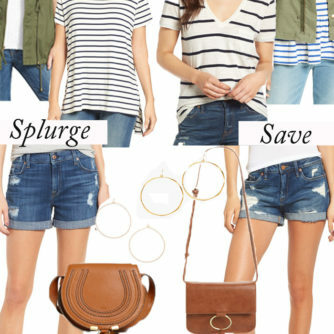 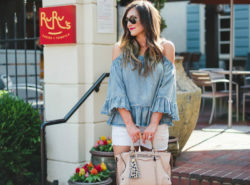 The Best Denim Shorts UNDER $100! 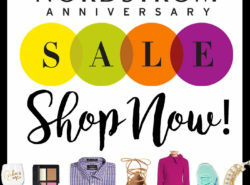 #NSALE is LIVE | SHOP NOW!